Be BOLD, Think Fresh, Be Centex! We've come a long way since 1986 and we know it's because of our dealers and employees. Come and join us today! We also have various employment positions available at our current corporate and dealer sites. We have a fresh approach to retail. 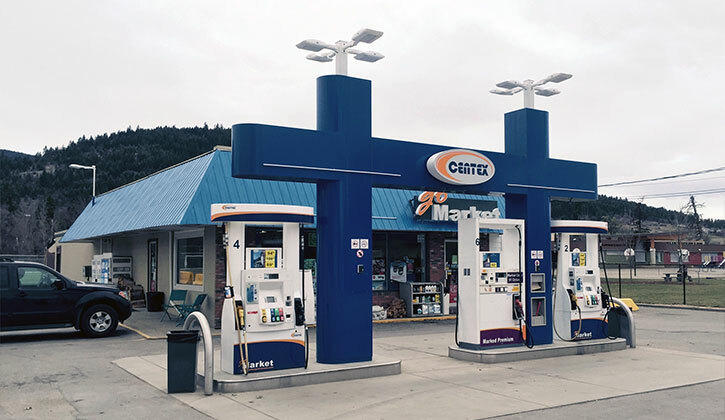 If you have an existing gas station with another brand and your branding agreement is expiring, or you are planning to start a gas station and are looking for branding options, give us a shout. We leverage our experience, and expertise in project development, systems and marketing with clear branding. 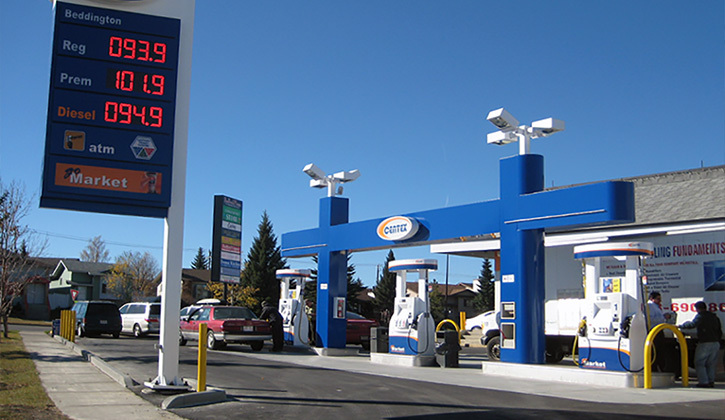 With a smaller, more manageable network of locations, we pay attention to our sites and their individual needs at a level that far exceeds the site support given by major retailers to their franchisees and dealers. Join our team as a store operator at our corporate sites. We provide a turn-key solution. The financial means to properly outfit and stock a store? The ability to put together a team with a commitment to great service?